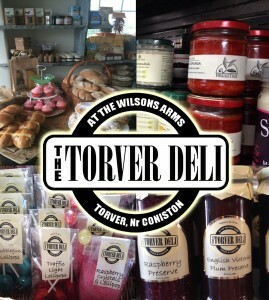 If you’re stopping at The Wilson’s or just passing through don’t leave without visiting The Torver Deli for some of our takeaway goodies , Opened early last year the deli has become popular with locals and guests alike. You may just want a daily paper and pint of milk, need inspiration for tea or forgotten those household emergencies? 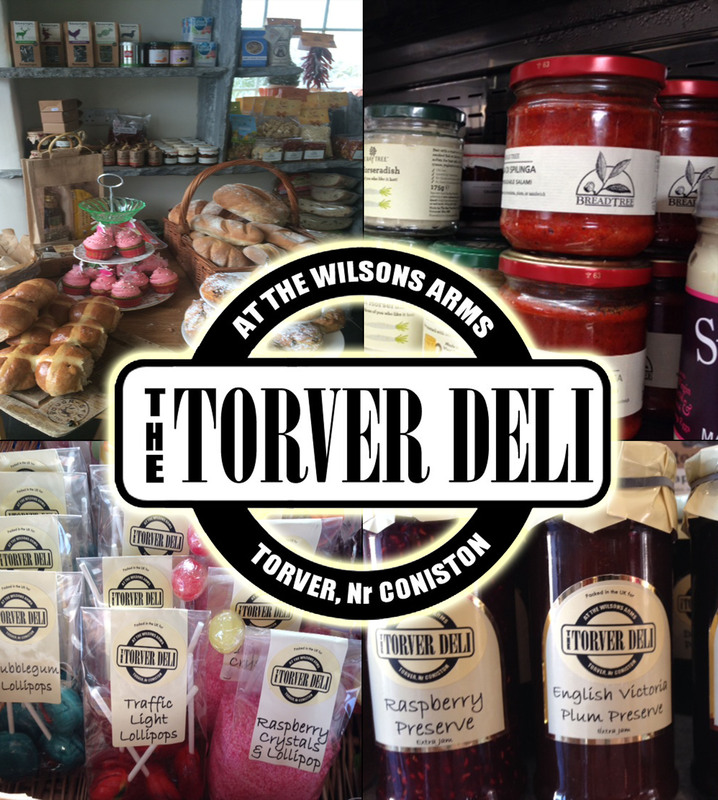 The deli is open from 7.30am everyday and closes as the pub does. I promise you won’t be disappointed with Eddie’s fruit cake or the biggest sausage roll around, just make sure to be quick as they sell fast! Also try our home-made gluten free chocolate brownies which proved to be a summer best seller. We can even take pre-orders for bread and papers and make up pack lunches for a trip up the fells. So don’t forget to pop in and have a look around! This entry was posted in The Wilsons Blog and tagged accommodation in lake district, accommodation lake district., coniston, coniston accommodation, coniston bed and breakfast, coniston pub, coniston pubs, Cumbria, Deli, feedback, lake district, the wilson arms, torver, torver accomodation, torver deli, torver pubs by Joseph Quirk. Bookmark the permalink.